Cosmos is constantly exploring business opportunities to enhance profitability for its stakeholders. 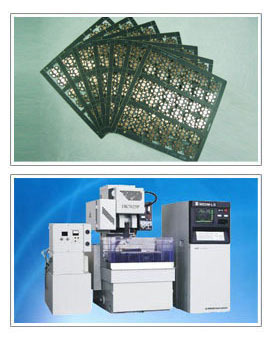 We presently have extensive investment in the businesses of printed circuit boards and CNC electrical discharged machines. We also provide comprehensive consultancy services in information technology management, system integration, workflow re- engineering, and automation.